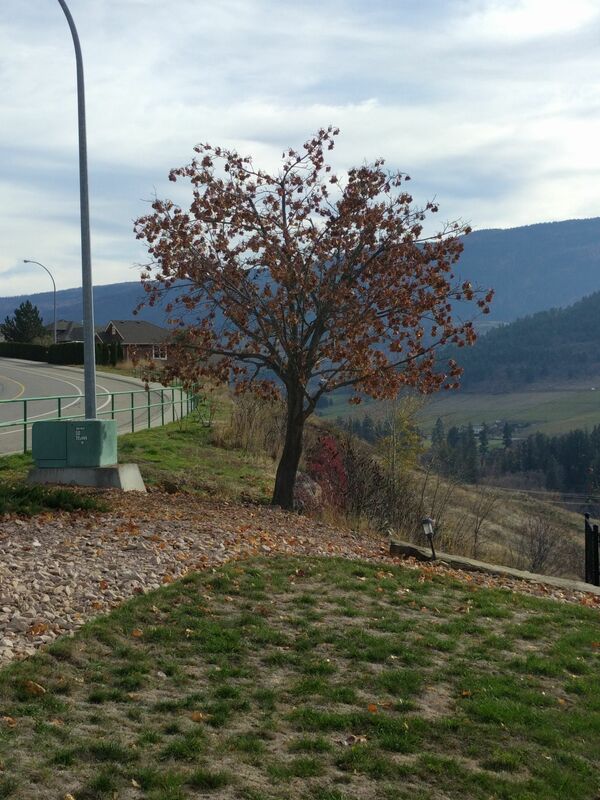 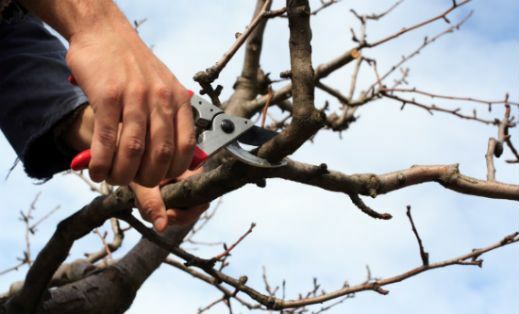 Proper and professional pruning promotes healthy growth in all trees. 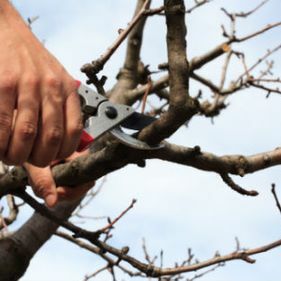 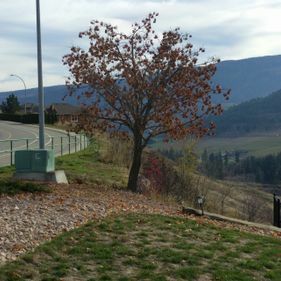 Also removing dead limbs and thinning out smaller branches allows in more sunlight for growth, air flow for less sway and movement, and highly reduces the risk of branch failure. 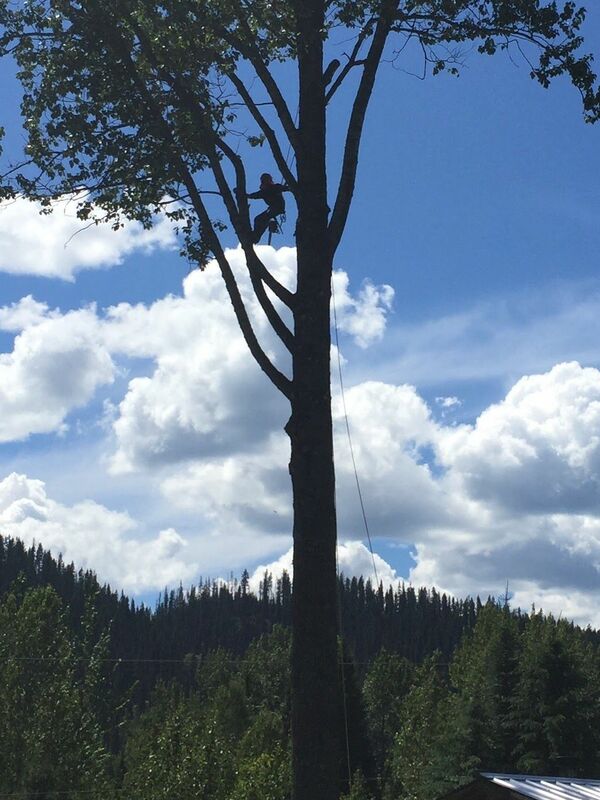 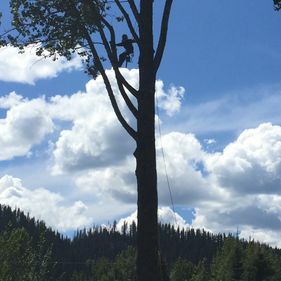 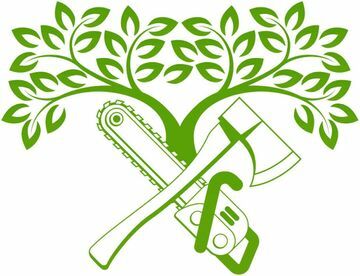 Contact Green Giant Tree Removal today for more information about our pruning services.